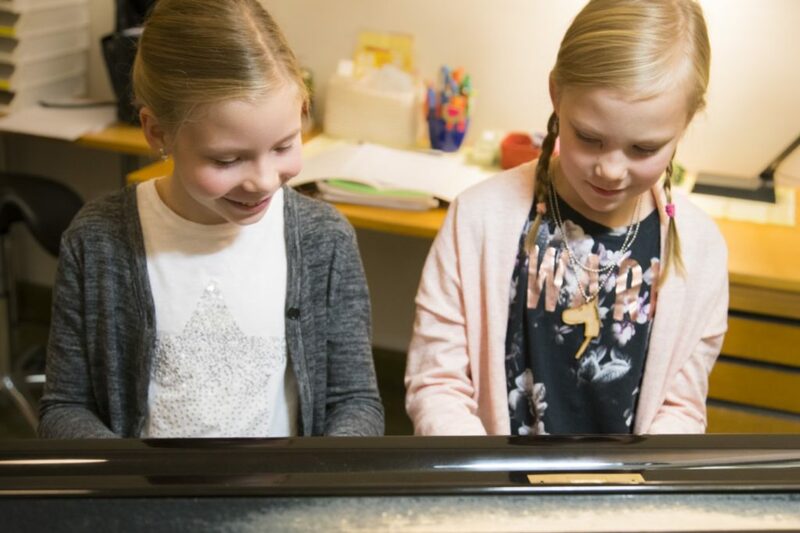 The Tampere Piano Association (Tampereen Pianoseura ry) is an association founded in 2015 to support the performance and teaching of piano music in the Tampere region. 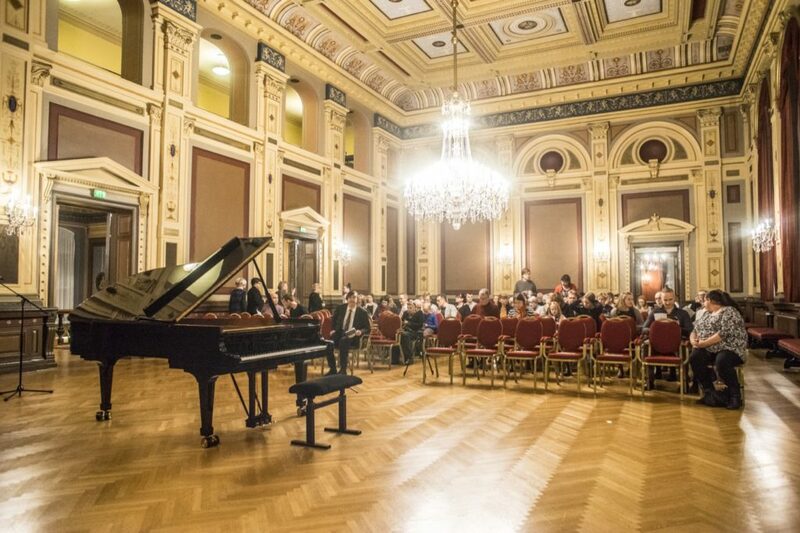 Membership is open to all friends of piano music who accept the association’s purpose. 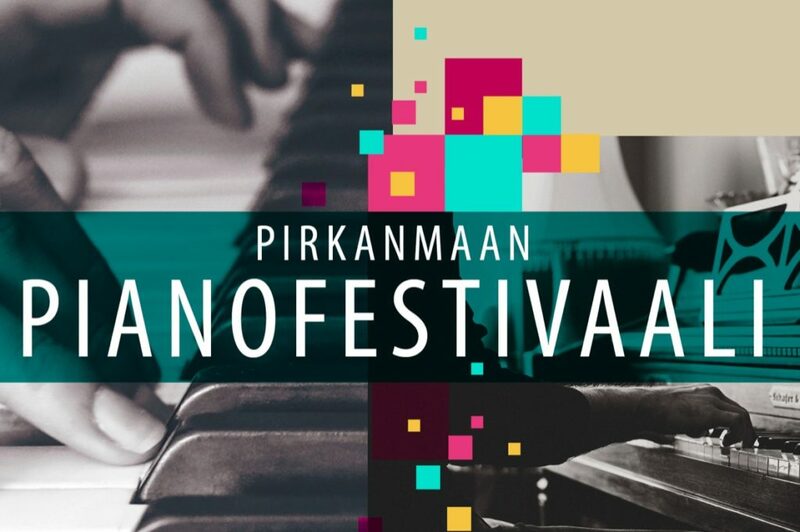 The Tampere Piano Association arranges the nationwide Tampere Piano Competition. 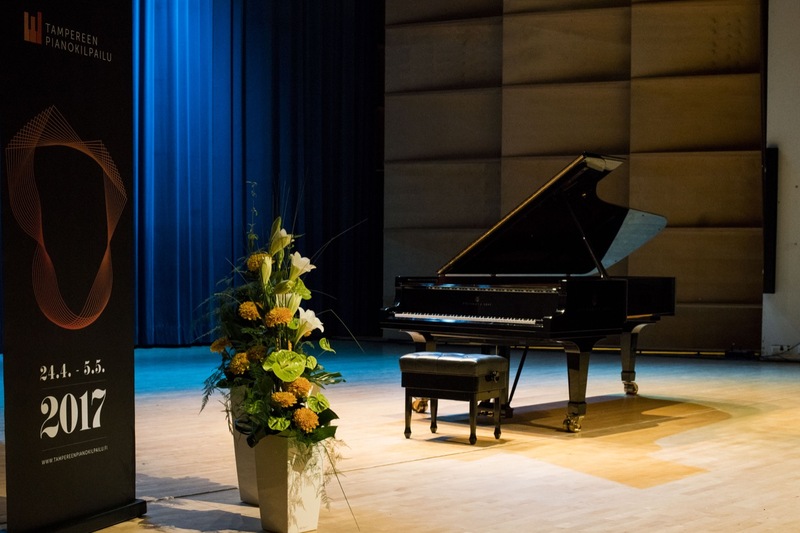 This competition was held for the first time in April–May 2017, and the next will be next held in April 2021.